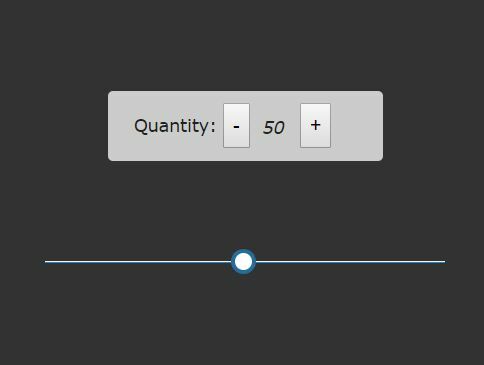 Just another jQuery based number spinner plugin that enables your users to spin numbers with plus and minus buttons. 1. Install and save the plugin in your project. 2. 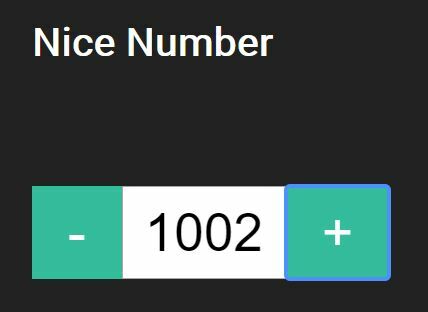 Import the jQuery Number Spinner plugin into the html document. 3. 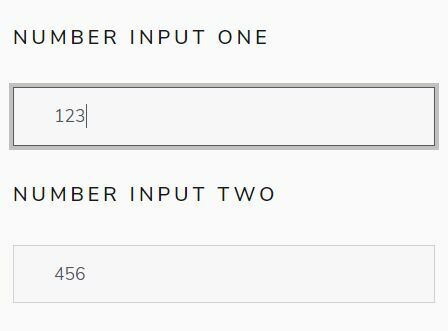 Create an empty container in which you want to place the number input. 4. Initialize the plugin to generate a number spinner inside the container. 6. 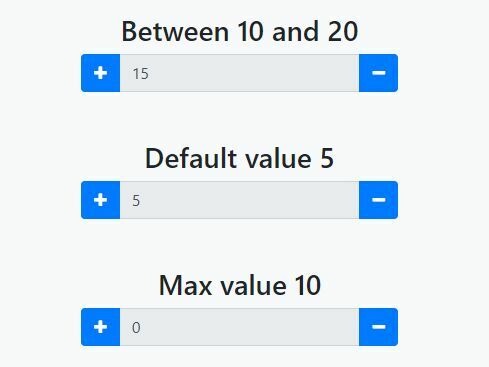 Style the number input by overriding the default CSS styles. This awesome jQuery plugin is developed by umarfarookm. For more Advanced Usages, please check the demo page or visit the official website.